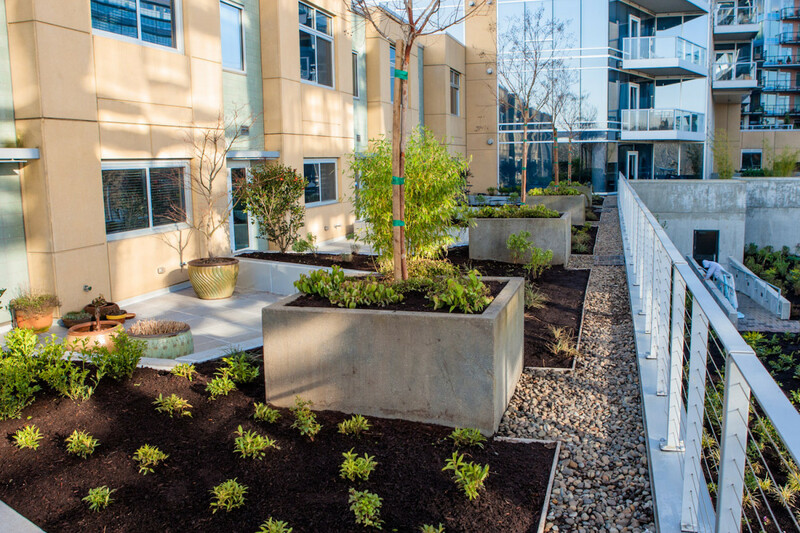 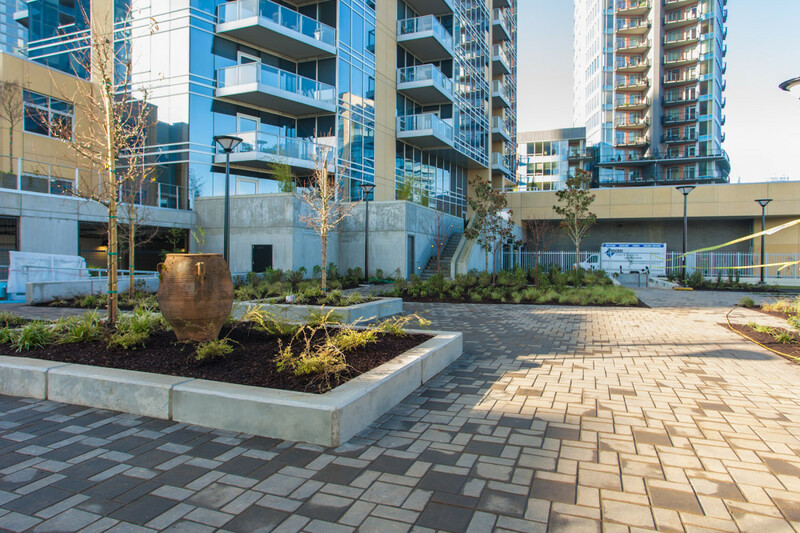 All water proofing, backfilling, and planting have been completed in both the courtyard and upper terraces. 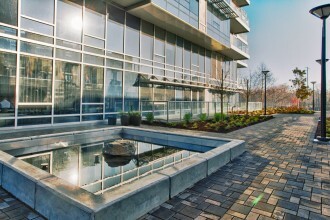 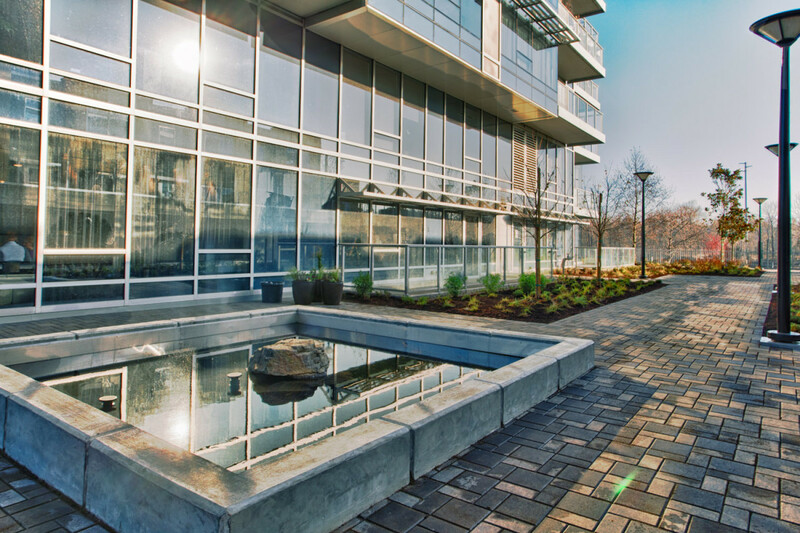 Decorative hardscaping has been installed, the water feature is rebuilt, and the free-standing planters are complete. 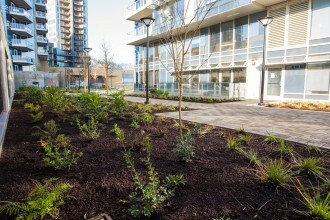 Lighting has been reinstalled, and the irrigation system is tested and functioning properly. 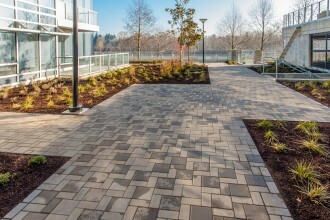 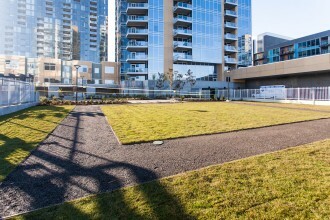 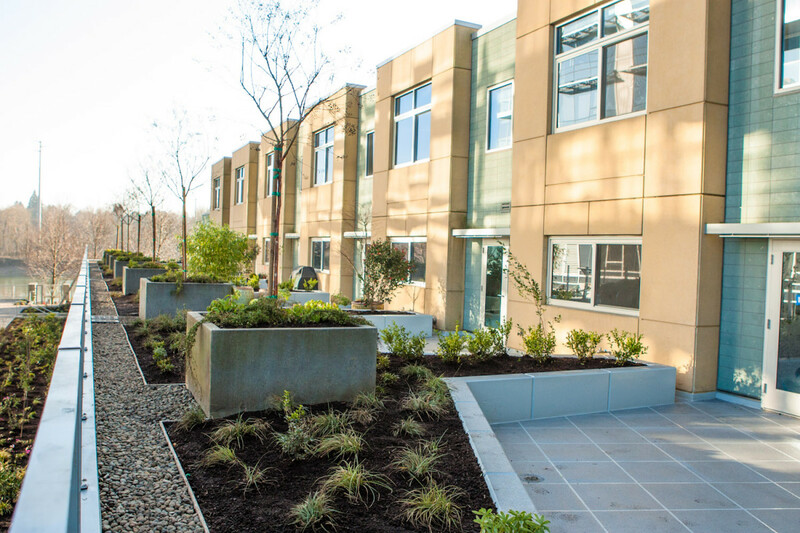 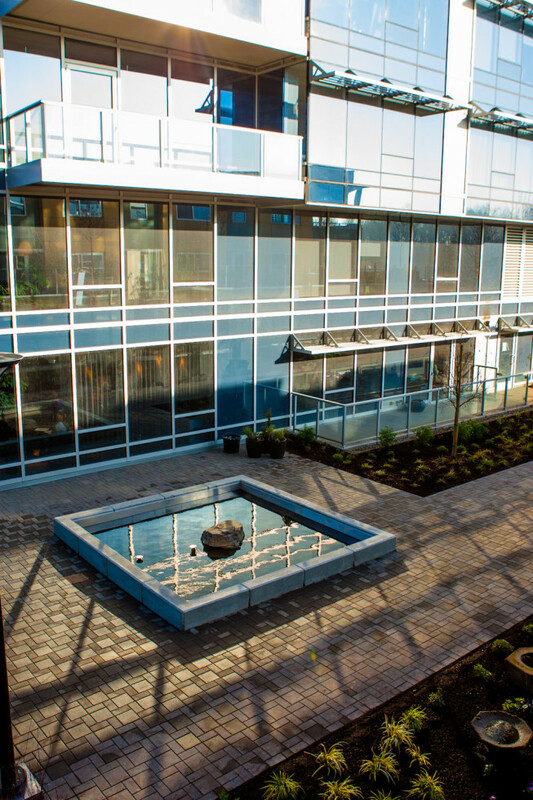 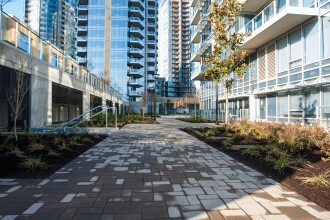 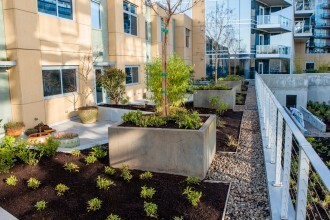 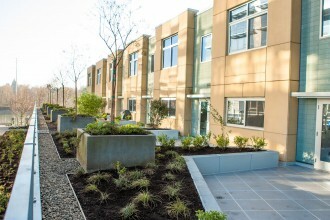 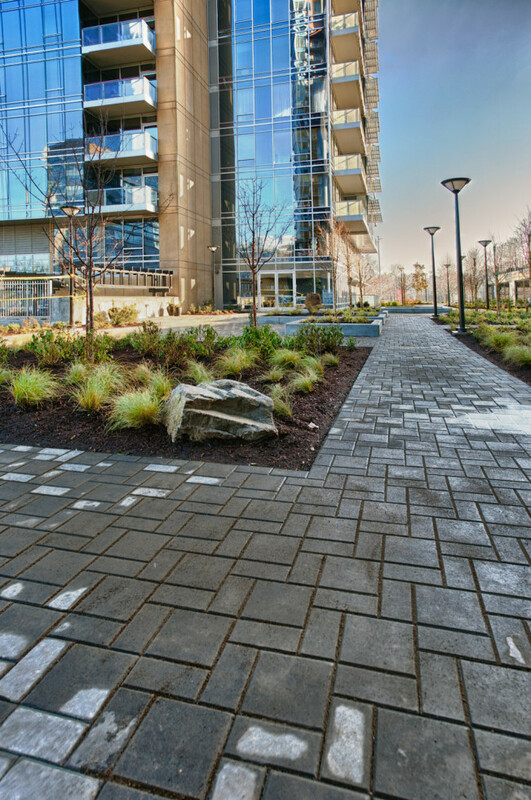 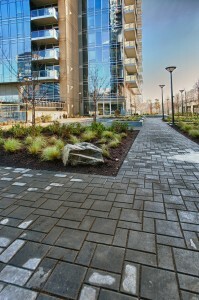 The Meriwether Courtyard Project is complete.